New Asian Le Mans Series team Aylezo Ecotint Racing has revealed the livery for its Ginetta LMP3 car which it will run this season and the team’s pre-season launch. 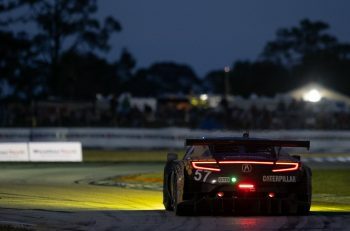 The team, which ran in the Lamborghini Super Trofeo this year, is aiming to become the first Malaysian team to compete in the Le Mans 24 Hours. 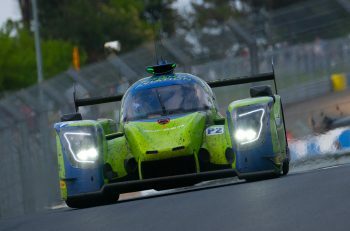 “The reason it’s so tough is not only because it’s 24 hours, but because not anyone can just enter the race, you require an invitation,” said team owner and driver Zen Low. “And to get an invitation you need to win a championship. That’s why we have to win the Asian Le Mans Series. “Today was very special day for me and the Aylezo EcoTint Racing team,” said Zen. “Not only because of the launch of our new ALMS Ginetta LMP3 car, but because all my supporters and partners where together enjoying themselves. 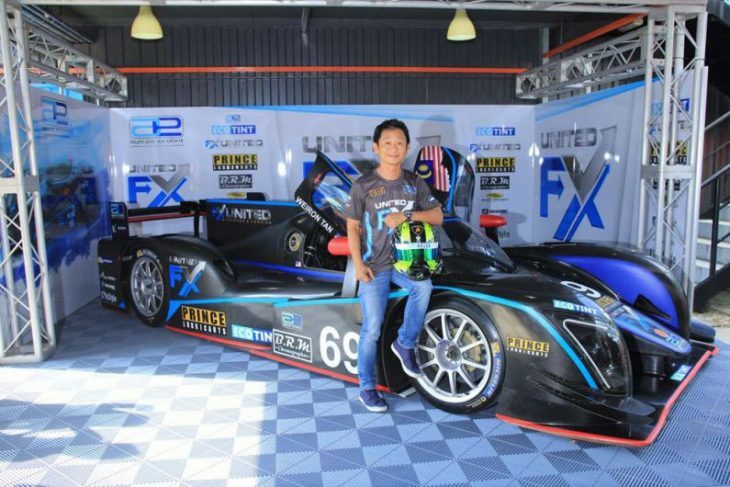 The first round of the Asian Le Mans Series kicks off in Zhuhai China on October 28th-30th.